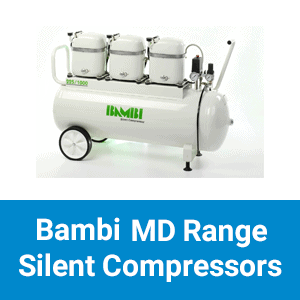 Bambi Compressors supplied by GraphicAir. 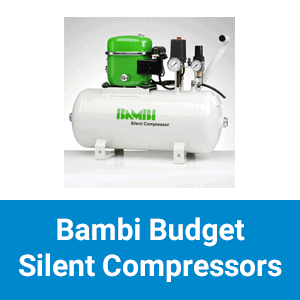 We are proud official stockists of the Bambi Compressor Range. 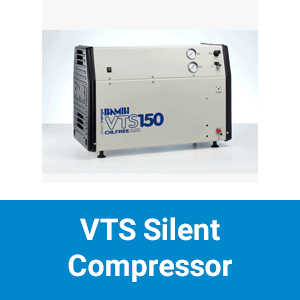 With a huge selection available and unbeatable prices; our Compressor range is the only place you’ll need to visit. 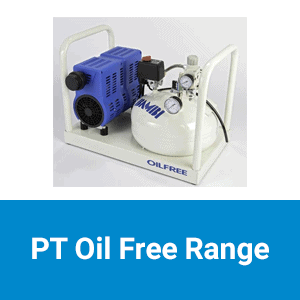 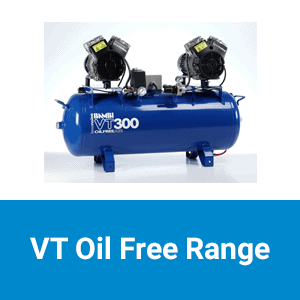 Ideal for a wide selection of uses and come in many forms, from the Bambi Budget Range which are great for everyday use to our top of the range oil free silent; for medical and dental applications.